Google’s research into local search behavior highlights that local searchers are ready to take action. According to their data, 50% of consumers who use their smartphone for a local search, visited a store within a day, and 34% who searched on computer/tablet did the same. This shows that ranking in local search will have a direct impact on your in-store traffic. Get your business listed on Google My Business, and make sure your profile is complete. Also consider getting a Virtual Tour added. Make sure your NAP (name, address, phone number) is consistent across all channels. This includes your website, social media profiles, review sites and directory listings. 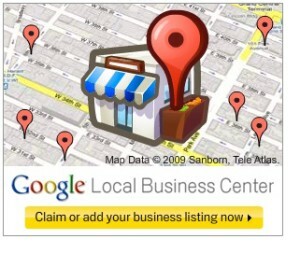 Use local business schema markup so Google can identify and show your physical location. Use local keywords in your URLs, heading tags, title tags and content, where appropriate.